Systèmes Sous-sol Québec, also known as Basement Systems Quebec, serves its clientele in the metropolitan area of Montreal, Québec. 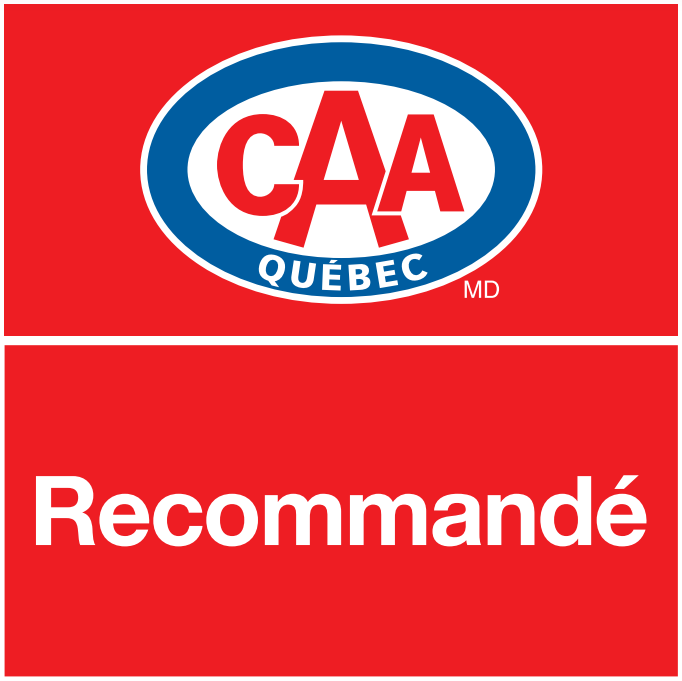 We are the exclusive dealership in Québec affiliated with Supportworks of Omaha and Basement Systems, Inc. which is located in Connecticut, USA. Michel began his construction career as a management consultant. His experience in construction and bachelor’s degree in engineering brought him in contact with many construction companies, which is how he learned about the unique solutions for the basement environment and waterproofing provided by Basement Systems Inc. This exposure inspired him to become part of the Basement Systems business, opening his own business as a certified dealer.He enjoys working with his team to help them create a healthier home for families in Quebec. Besides his work, Michel loves to spend time with his kids and wife and to read about history and scientific innovations. Basement Systems is part of a 250 dealer network in 4 countries, mostly in Canada and the US. Our staff receives continuous training on the latest solutions in basement waterproofing and as part of the dealership network; we work together and share our experience to give our clients the benefit of our knowledge and expertise. Our company started in 2007 and has been growing ever since. 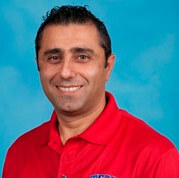 Michel Haydamous, founder of Systèmes Sous-sol Québec, has a bachelor’s degree in engineering and extensive experience in construction. After seeing a lot of basement problems, Michel decided to specialize in basement waterproofing. 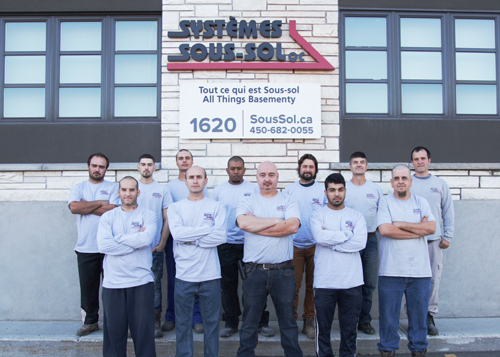 Systèmes Sous-sol Québec has a great group of people that we work with every day. We’ve got a great reputation in basement waterproofing, crawl space repair, and foundation repair because that’s what we focus on every single day and we’re really good at it. We excel in quick response to our customers, Free Estimates, and above all provide excellence, integrity, and peace of mind. Your satisfaction is 100% guaranteed. Finding a responsible and trustworthy contractor is challenging, but we want to change that. We feel that by our continuing to adhere to integrity, responsibility, and satisfaction in our work - simply showing up on time, performing the work that we were contracted to do, and standing behind our warranty is what our customers deserve. Our company mission is to take the lead in basement environment solutions by adopting state-of-the art methods and by striving to build a unified culture across the organization based on pride in customer service, where each member takes ownership of the overall mission of the company. "The gentleman that came to our house and did the repair was..."
"I have already recommended your company to friends"
"I found info on basement encapsulation online and liked the..."
"This project went very well. The workmen were very..."
"Extremely satisfied. After they had finished cleaning my..."